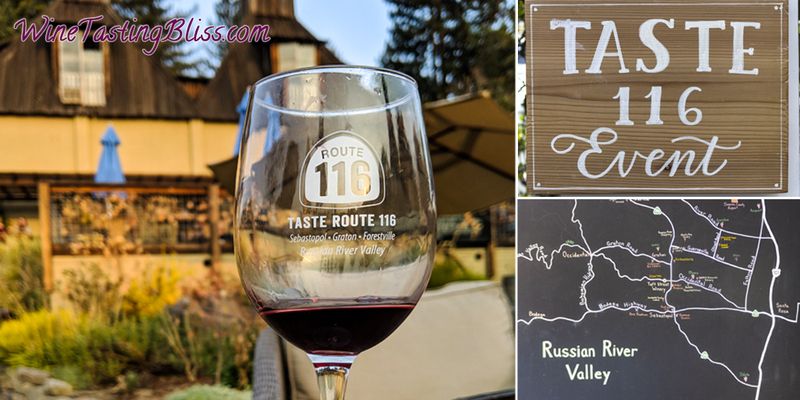 With so many wonderful wineries in Livermore, it is a worthy challenge to check with even half of them on an annual basis. Only through rigorous planning and focus (yeah, right) that we are able to keep up with even a fraction of the new things happening with Livermore wine. 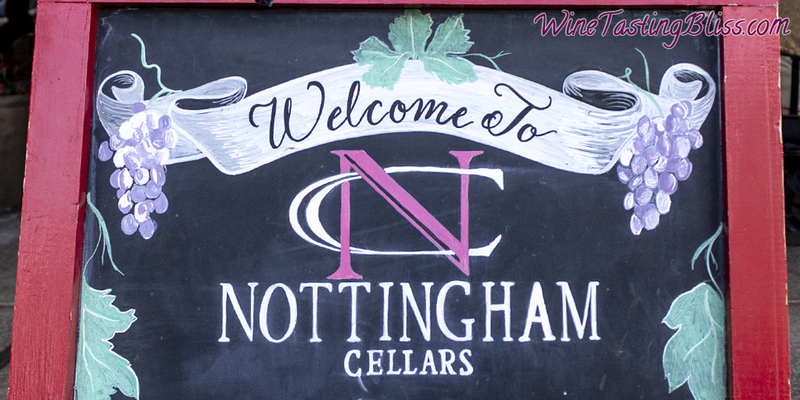 We discovered that we were overdue visiting a perennial favorite: Nottingham Cellars! With harvest complete, wine lovers start thinking about the wonderful new vintages to come. With these wines months or years away, the best way to deal with this anticipation is to visit some tasting rooms to sample their current releases. 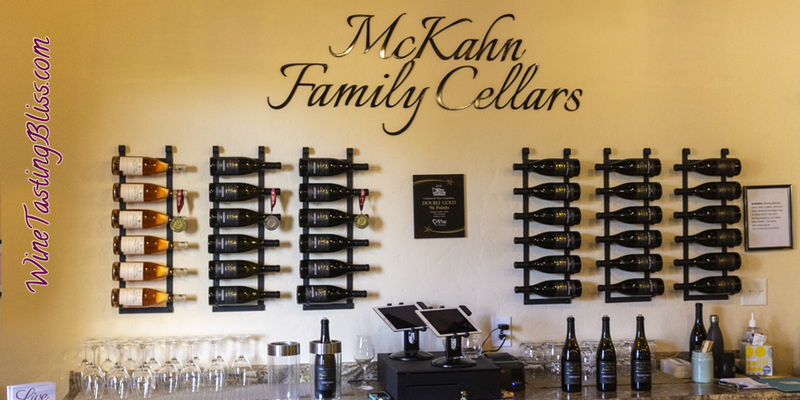 That is exactly what brought us to McKahn Family Cellars. Belonging to a wine club is marvelous. Belonging to ALL the wine clubs would be incredible! For one glorious weekend, one club membership works at every participating winery in the Russian River area. That’s right, it is time to attend the Taste of Route 116! The day after Thanksgiving, known everywhere as Black Friday, is a shopping extravaganza without compare. 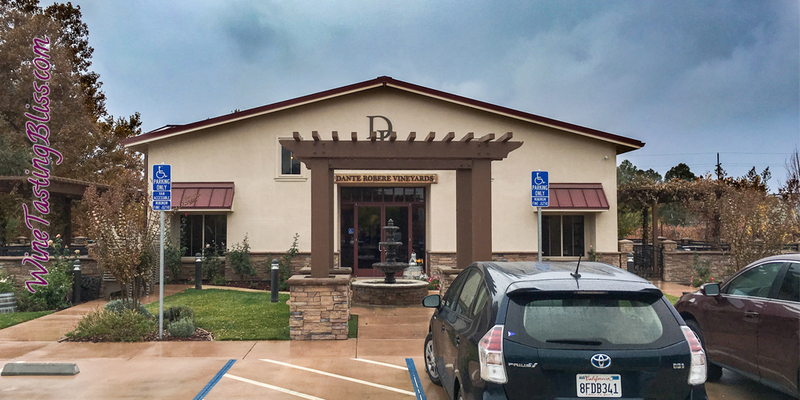 Instead of fighting the crowds, we pursued a far more pleasant goal: visiting Dante Robere Vineyards to sample their latest wines. Picture a modern château tucked into a hillside along the Rhône Valley. Now transport this idyllic scene to a ridge outside of Gilroy. That is what greeted us when we arrived at Aver Family Vineyards. 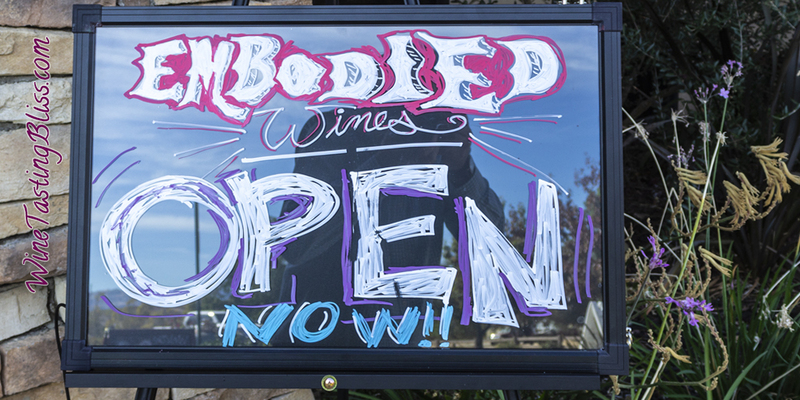 A highlight of any wine club membership is the associated wine release parties. In fact, we typically choose our memberships based primarily on the fun factor of these parties. The wine matters too, of course, but the parties are a real benefit of club membership. 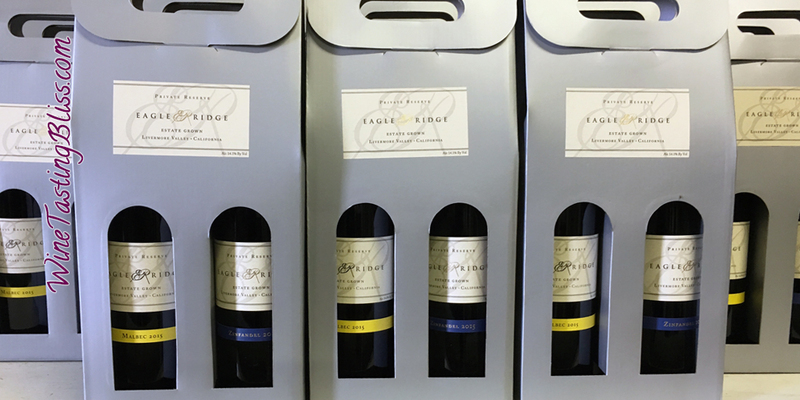 A recent proof point was the fun (and delicious) wine club release party at Eagle Ridge Vineyard. 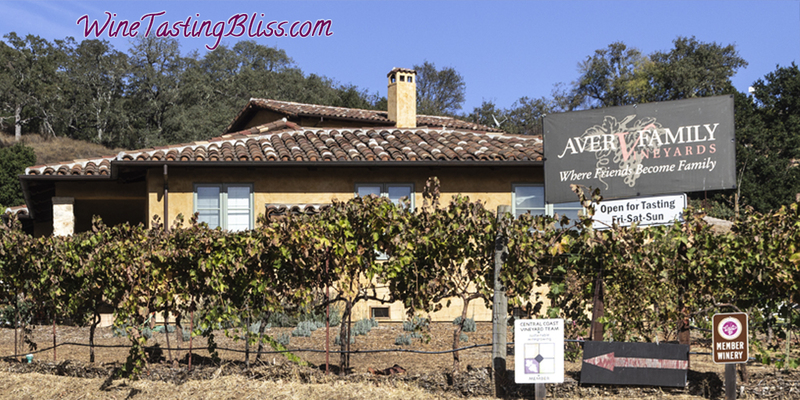 When visiting the Santa Clara Valley AVA, there are quite a few wineries to visit. Ranging from tiny to substantial; grandiose to humble. 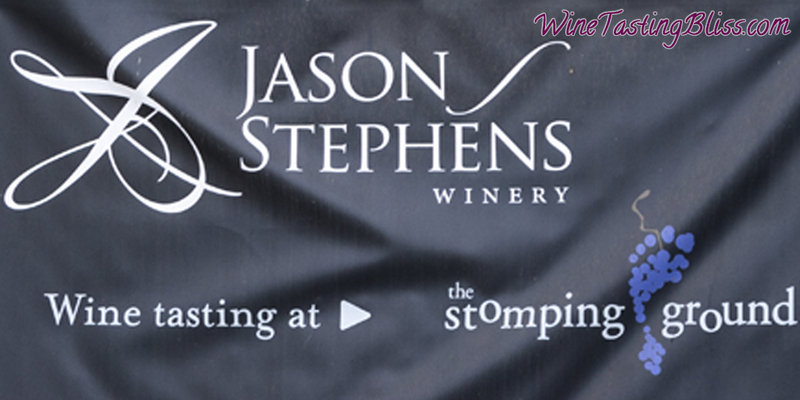 One of our first choices was well worth the challenge of finding it: the Jason Stephens Winery. It was a wonderful day for a wine tasting tour of the Santa Clara Valley. Sunny and warm, with the vineyards transitioning from green to red. Our next stop on the tour: Morgan Hills Cellars. We were so excited to kick off our first visit to the Santa Clara Valley AVA. 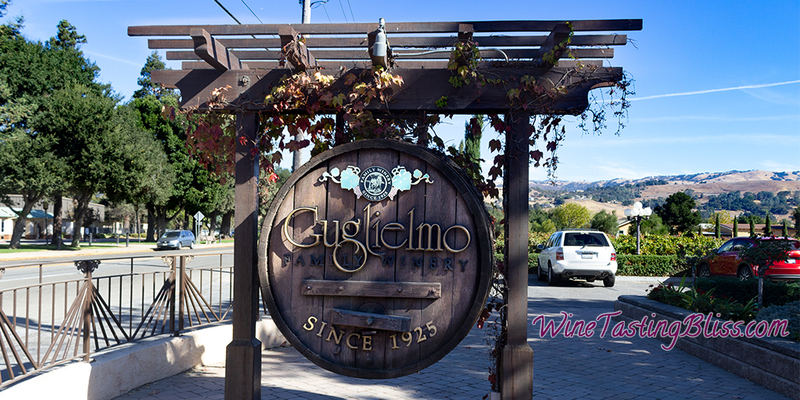 The first stop was recommended by everyone we asked: the Guglielmo Winery. 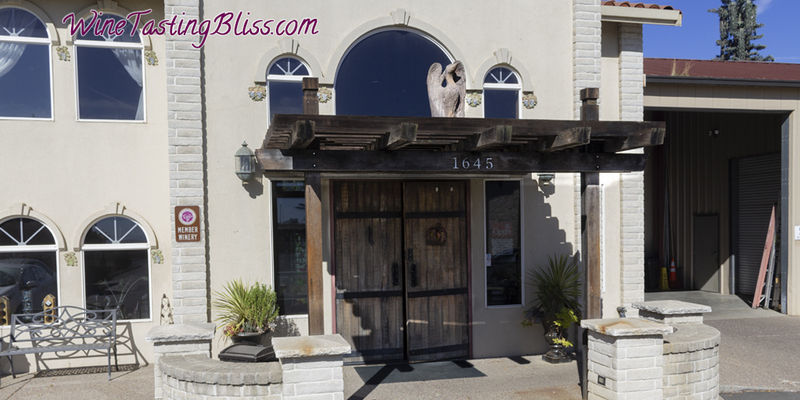 Autumn has come to Lodi, so it is time to celebrate some Spanish inspired wines! 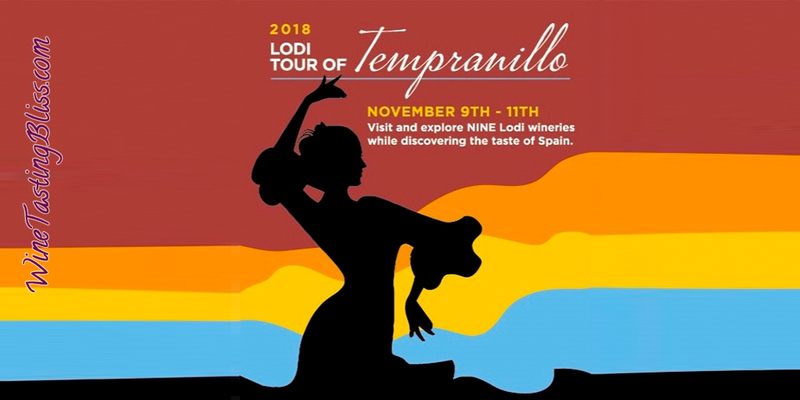 Mark your calendars, Tempranillo Weekend is coming! Don’t miss the bliss. Subscribe! Subscribe now and get 10% off your first blissful merchandise purchase immediately!